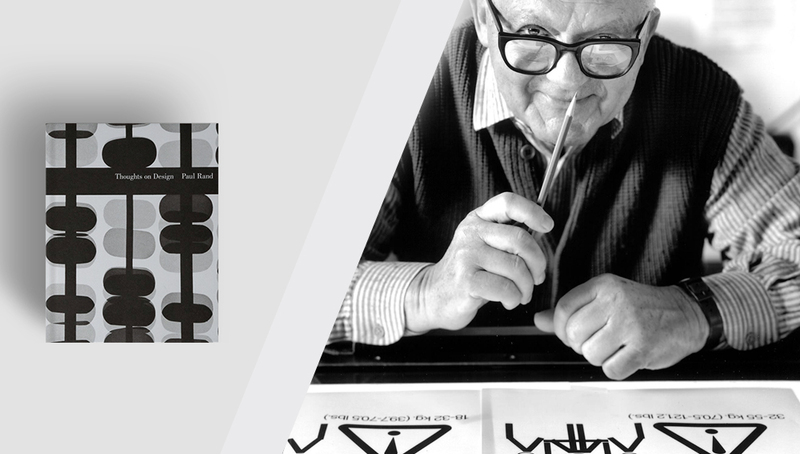 Paul Rand, one of the most well known graphic designers in the world. He doesn’t need a big introduction, since he was responsible for the corporate branding of IBM, Next, ABC, UPS, between others. 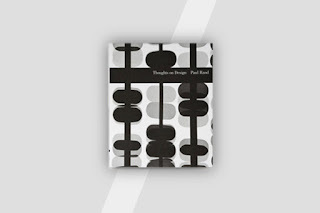 But there’s a book that I recommend for, at least, every designer or those who just love this subject! “Thoughts on Design”, it’s a classic, and preserves Mr. Rand’s original 1947 essay. It’s a fast reading: short, effective, precise! It’s a manifesto, that defines what makes good design good! There's not much more to say or to write about it, but I encourage you to get this book on your shelf. You will enjoy, and it's certainly a must have! My name is Floduardo de Almeida. This is my personal blog, where I share about the books I'm reading, technology and innovation, design, and what I'm learning. Do you have a question or feedback about the site or the topics I write about?